Well-prepared teachers play an essential role in students’ success. And with more rigorous college- and career-readiness standards, developing science and mathematics content knowledge and academic literacy are more important than ever for both teachers and students. 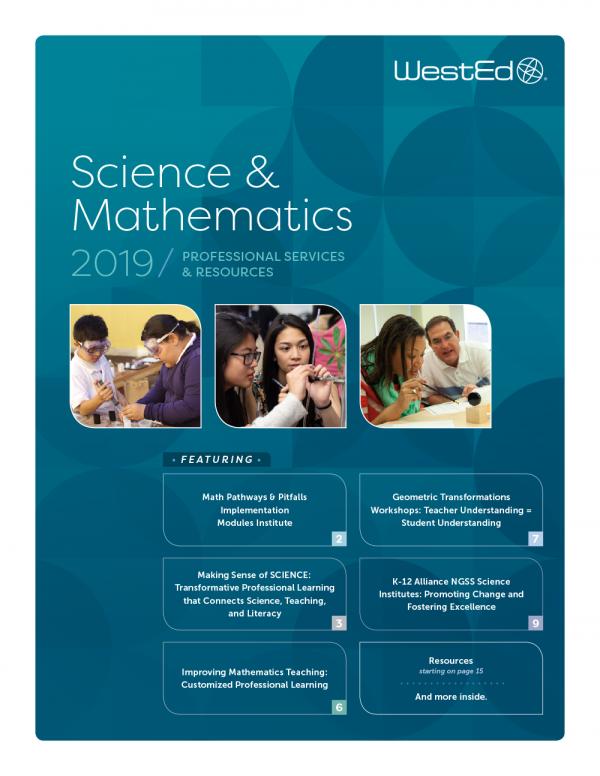 The Science & Mathematics Catalog presents services and resources for K–12 teachers and students. 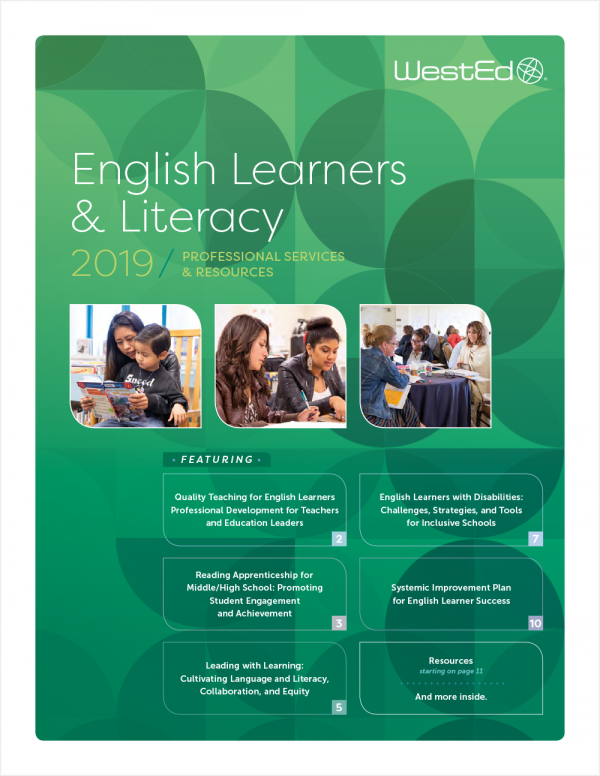 The curricula, books, and professional learning opportunities feature engaging, standards-based academic content and instructional strategies that build academic literacy skills as an integral part of subject-matter learning. Algebraic Thinking in College- and Career-Ready Standards WorkshopEnhance your repertoire of strategies to help your students develop a strong algebraic reasoning foundation for success in algebra. 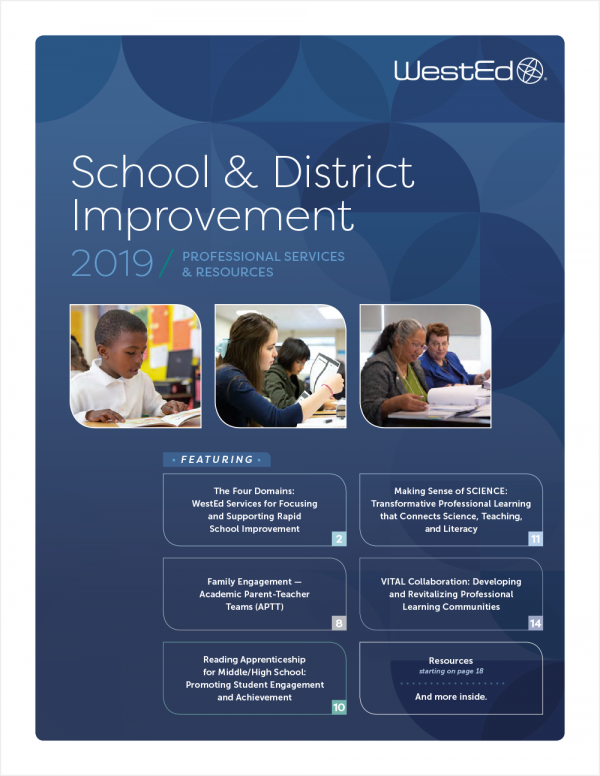 Improving Mathematics Teaching: Customized Professional LearningEngage in customized mathematics professional learning designed to enhance teachers' instructional practice and improve student achievement. 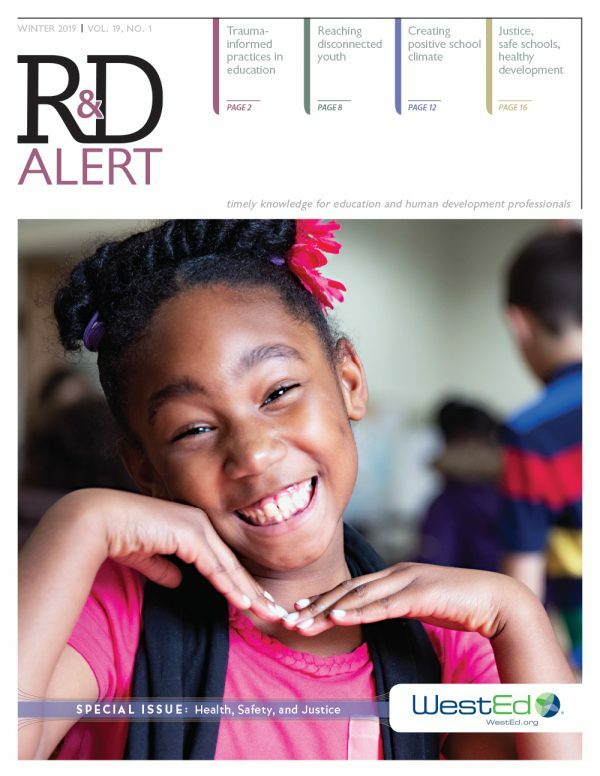 Next Generation Assessment and Accountability Systems: Strategic Development and Technical AssistanceEnsure standards, assessment, and/or accountability programs, policies, and systems are in place to support K-12 student learning. Teaching-Learning Collaborative: A Lesson Study to Enhance Student Instruction and Learning in ScienceLearn and implement strategies for effective K-12 science teaching and learning based on the quality of student work. Engineering for Elementary Students: Custom Teacher WorkshopsImplement engineering activities into your elementary school classroom, incorporating the CCSS- Language Arts Standards. Choose from several custom workshops to meet your needs.